A quick skim of headlines lately will be all that’s needed to prove that everything’s coming up slow cooking. Though long the go-to dinner choice of busy moms on the go, the following recipe options prove that slow cooking isn’t just for moms any more. Furthermore, slow-cooking has moved from budget meals to high-quality dishes worthy of even the most discerning palate. 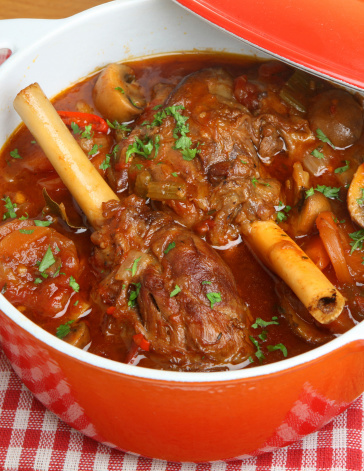 Filled with savory Mediterranean flavors guaranteed to have your mouth watering hours before it’s ready, this recipe for Greek lamb stew is one of the best ways to prove that slow-cooker recipes don’t need to be low-quality. What could be better than mixing ingredients, going out for an early-morning run, and then coming home to a fancy, flavorful cooked breakfast? 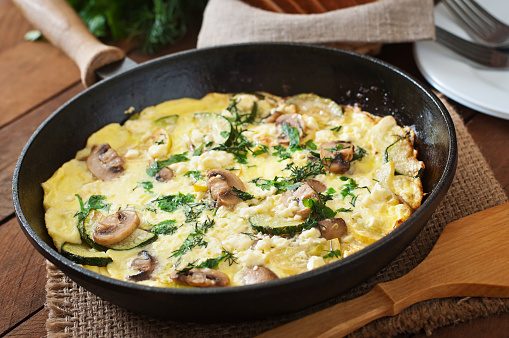 By taking advantage of this frittata recipe from you can do just that. Looking for a simple, yet elegant side dish to accompany your next dinner party? Look no further. 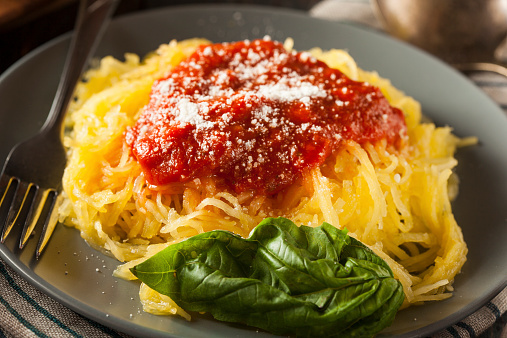 Spaghetti squash in the slow-cooker will be just the thing. 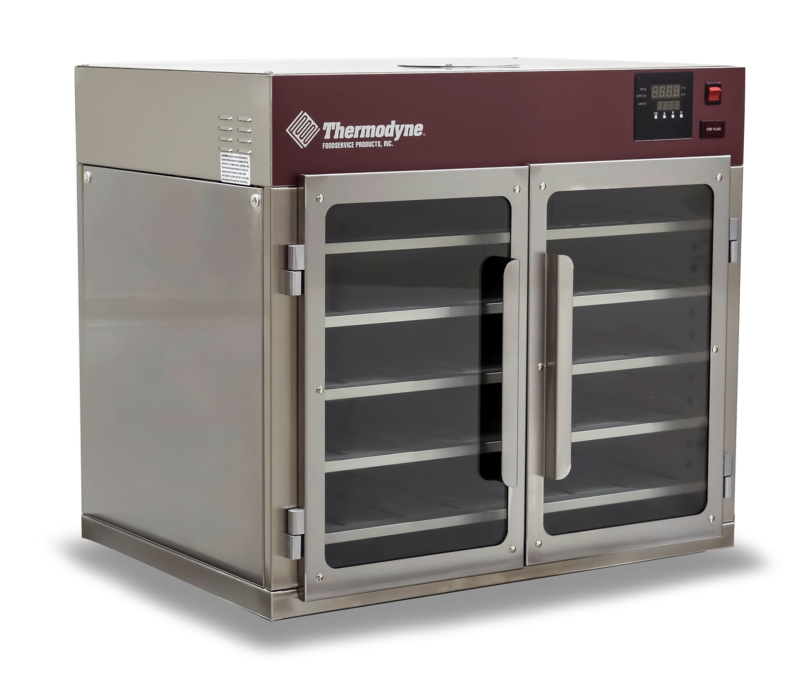 By clicking on this link, you’ll find thirty recipes that will allow for low-hassle, delicious yields. This one’s not just for the moms, but for everyone who likes to prepare their own snacks for parties, but often finds the task time-consuming. This Curry Kix Mix from the New Orleans Advocate is a new twist on an old favorite, guaranteed to be a crowd-pleaser. 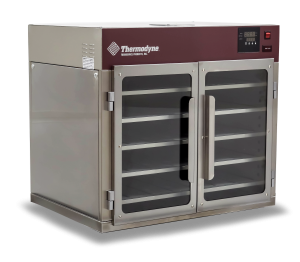 For more information on the slow-cooking revolution, or to hear about the best deals on our quality cooking and holding products, please feel free to contact us.